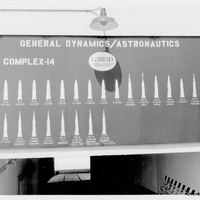 Original black and white photographic print, March 15, 1963: Private Collection of Dr. Calvin D. Fowler. Digital reproduction of original black and white photographic print, March 15, 1963. 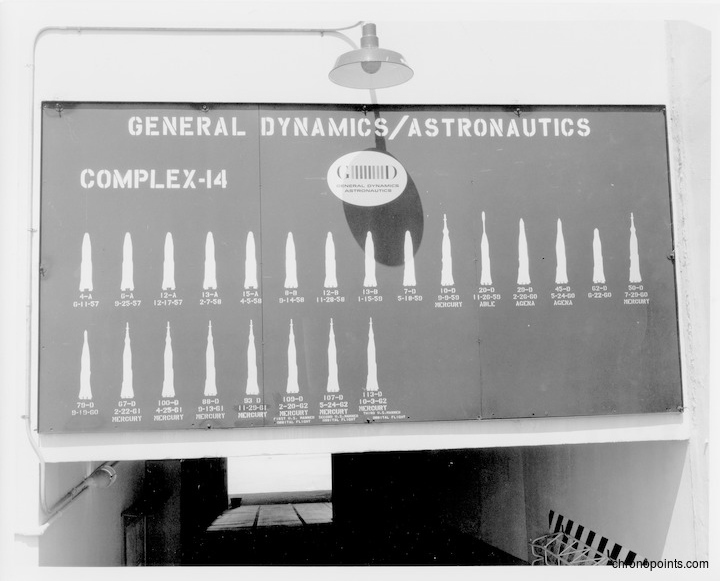 “Cape Canaveral Air Force Station Launch Complex 14 Blockhouse Launch Tote Board.” RICHES of Central Florida accessed April 23, 2019, https://richesmi.cah.ucf.edu/omeka/items/show/4963.